The Regent’s Canal has been London’s other water highway since 1820. It is a peaceful haven well-loved by boaters, walkers and cyclists to escape the capital’s busy streets. 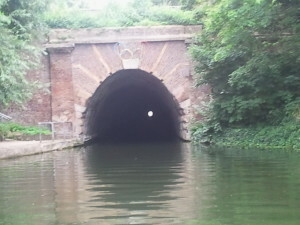 In a walk along the canal you will find a canal tunnel, wildlife and boats. 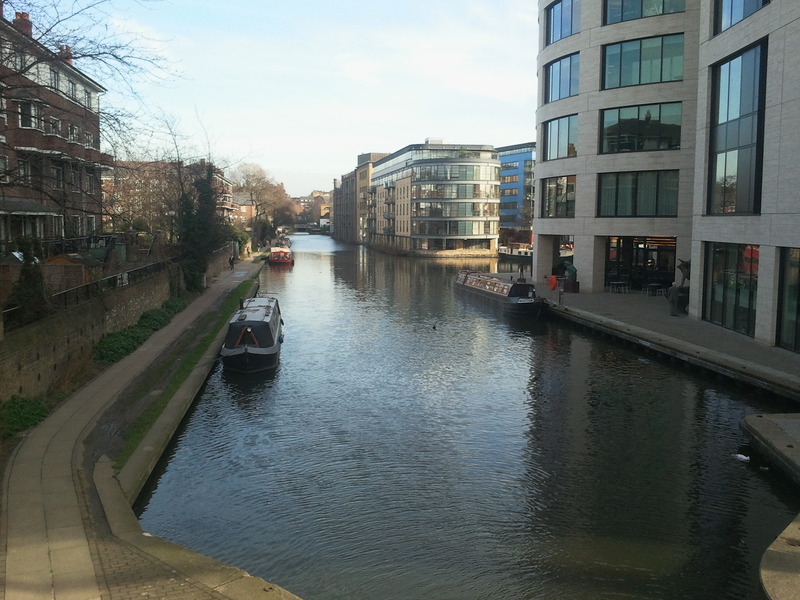 Together with the Grand Junction Canal and the associated routes to the Midlands and north, The Regent’s Canal carried huge quantities of timber, coal, building materials and foodstuffs into and out of London. In fact long-distance traffic continued to use the canal into the 1960s. However, by the time the canal was nationalised in 1948, commercial traffic had started to dwindle. The canal links a diverse cross-section of London’s attractions. From the colourful collection of narrowboats at Little Venice, it runs on through Regent’s Park. Here it is overlooked by a vast aviary – part of London Zoo. In Camden, it passes the craft stalls and quirky clothing shops of the famous market, a centre for London’s alternative culture. After the buzz of Camden there are quieter reaches, but the canal is still at the heart of a vibrant cultural scene. As it continues towards the East End, it passes close by many small independent art galleries and studios, displaying exciting and cutting-edge work. Do not miss the chance to walk along The Regent’s Canal and join one the the boat trips or guided walks organised by the London Canal Museum!